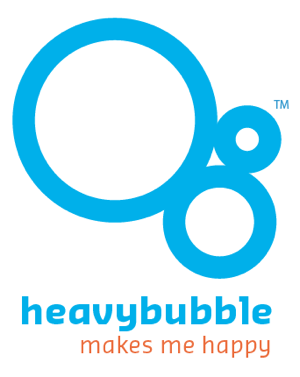 Heavy Bubble portfolio websites for artists is pleased to announce our new Community Discount program. As you pay online just choose Community Discount and fill in the name of the participating organization. The discount saves you $50 a year or $5 a month. If you belong to a group that is not yet participating, let us know, we can work together to encourage them to join. Any artist group with more than 5 members such as a gallery, professional association, studio building, or art center. We ask that the group publicize our offer to their members. The offer should be mentioned in meetings and/or emails to the group. Material about Heavy Bubble can be left at the group's location. If appropriate, list at their website under benefits of membership or artist opportunities. Example text: As a member of our organization, you receive $50 per year off a website with Heavybubble portfolio websites for artists. NOTE: this offer cannot be combined with any other discounts.